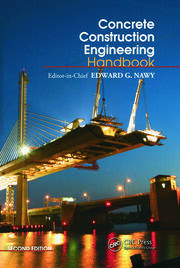 The Masonry Institute of America believes that the best way to extend and improve the use of masonry is through education and dissemination of information. 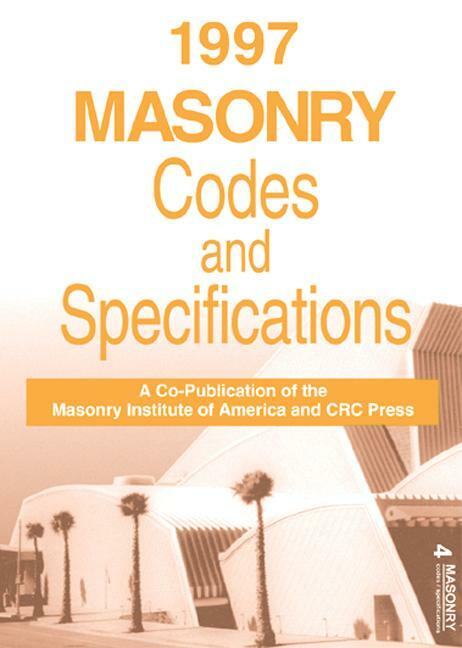 Following a long tradition of such ideals, the 1997 Masonry Codes and Specifications is a ready reference that furnishes, in one document, the various code requirements for masonry from the Uniform Building Code and Standards, the California State Building Code, and the American Society for Testing and Materials (ASTM) Standards that govern the specification of quality and testing of materials. 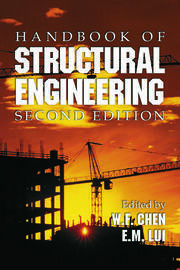 The book includes Guide Specifications for masonry construction set forth in the CSI format with notes to the specifier.